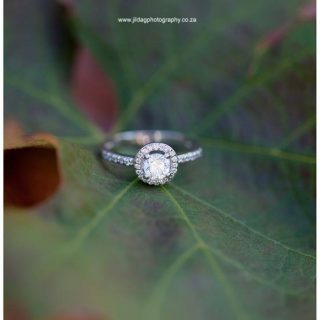 The Perfect Proposal has a large range of jewellery suppliers giving our clients the best engagement rings and wedding bands. 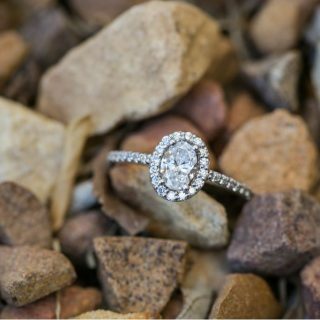 Their expert knowledge of diamonds and jewellery design makes life easy in choosing that special engagement ring. 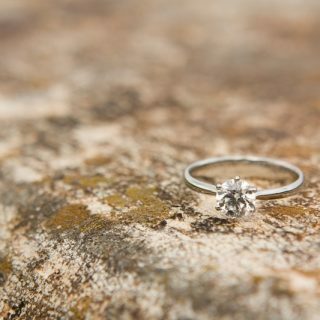 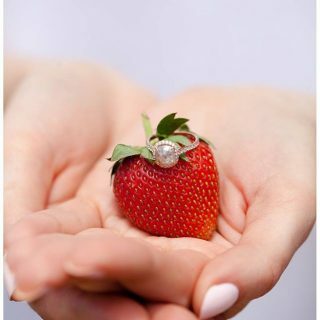 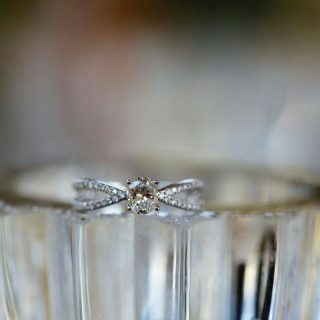 Our suppliers produce wedding and engagement rings to suit your partner, offering customising to perfection. 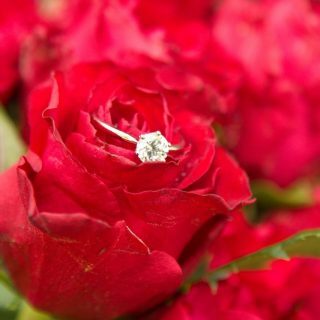 Their service, honesty and industry knowledge is without hesitation some of the best in the market. 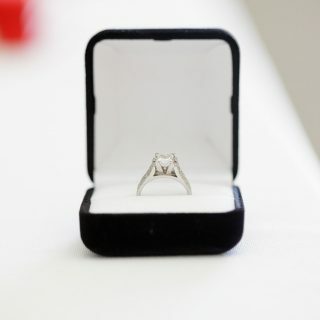 Their selection of rings is vast and they specialise in men and women’s rings. 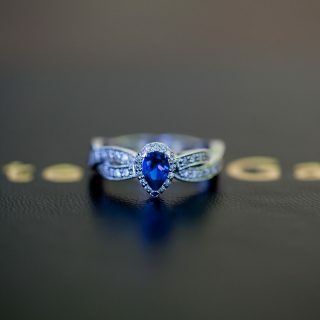 Whether looking for a black diamond, white gold, sapphire or tanzanite ring, our suppliers have endless options. 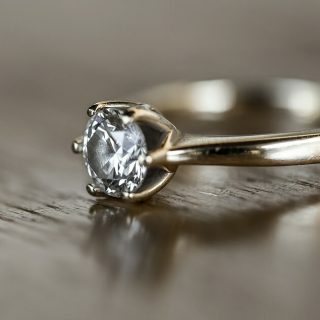 The 4 C’s are all taken into account when buying a diamond. 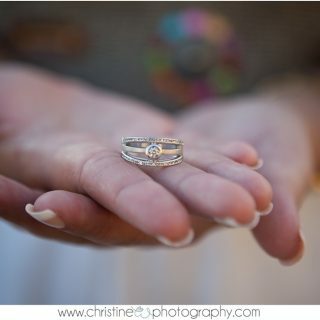 These are: Carat; Clarity; Colour; and Cut. 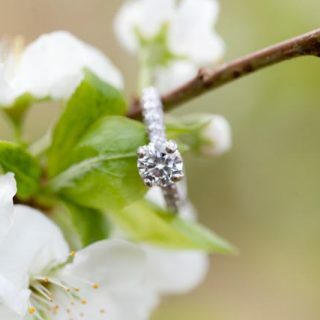 Diamonds are an investment that will truly stand the test of time. 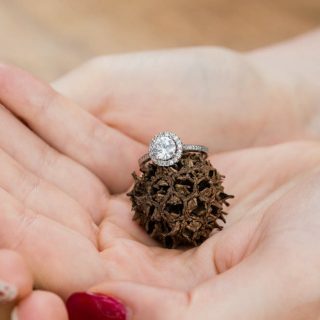 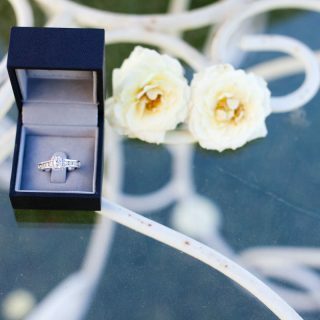 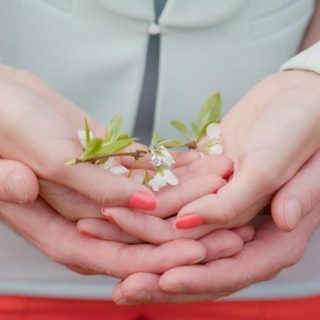 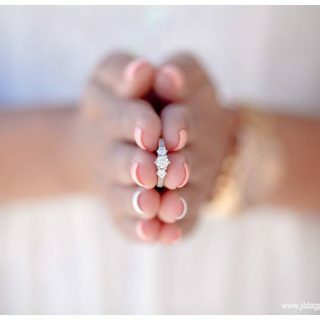 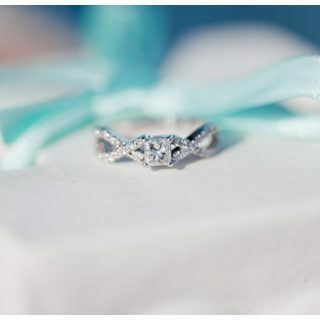 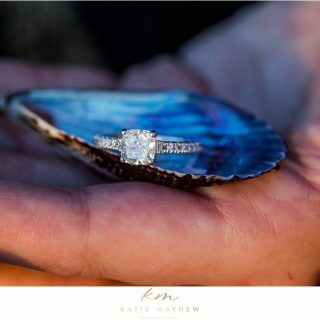 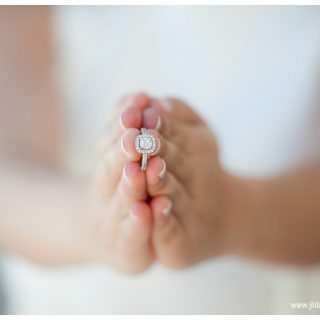 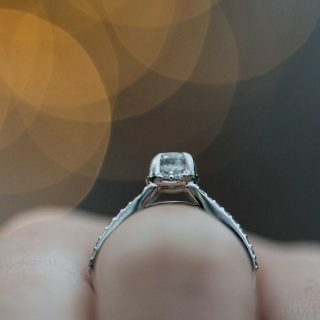 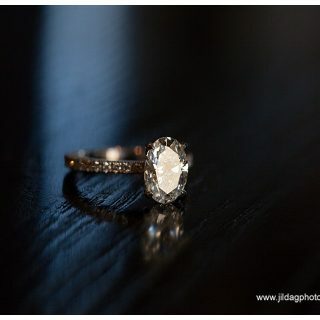 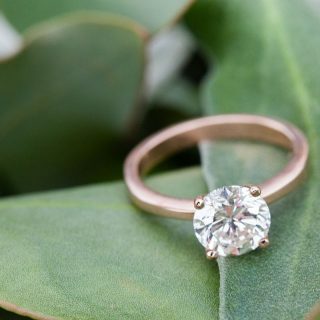 When saying your marriage vows or kneeling on one knee to ask the girl of your dreams to marry you, the right ring can make the moment so special! 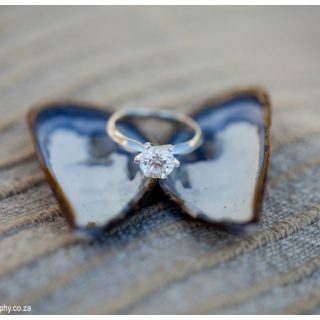 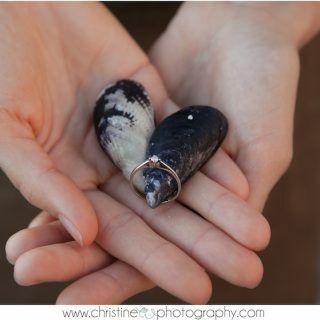 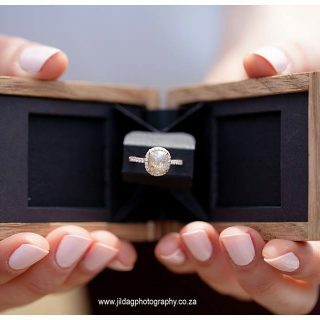 We have amazing ring box suppliers and stock ceramic heart ring holders to wooden boxes. 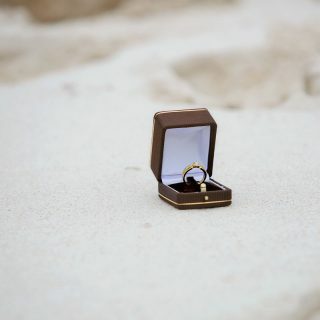 If more information about the ring boxes is needed we can email the details.